We met at the Moat Mountain Smoke House & Brewing Co. on Wednesday March 23 to work out plans for the coming season . Trailwork Schedule – bring your calendars! 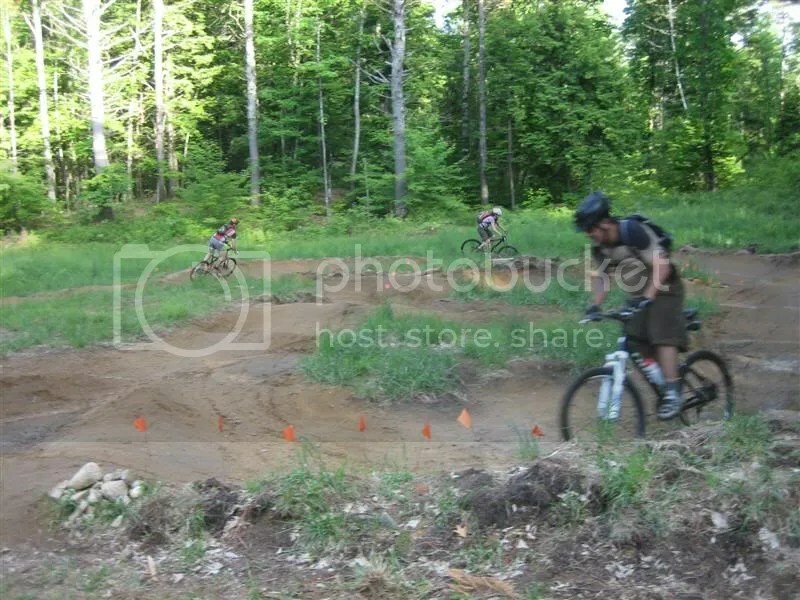 TNT – Tuesday night trailwork, 6 pm on Tuesday evenings, check Trail Building page for location. Monday Mellow – Jean Lee will coordinate leaders & sweepers each week. Please take a turn at your favorite mellow location. Friday – Rob A. & John B., splitting into groups is possible if warranted. New officers? Not yet but there may be some interest. Our mission is to advocate for mountain biking opportunities and create & maintain trails in the White Mountains of New Hampshire. Our accomplishments are significant and speak for themselves. We rely on a group effort to get things done and to make our activities and events successful. While you are out enjoying the local trails, keep in mind that a dedicated group of people spend much of their spare time caring for them. Your input and involvement is critical to our continued success; we can’t fulfill your needs unless we know what you want. Please join NEMBA today, your assistance will make a difference.